Google Adsense is the best contextual advertising program when compared to other programs. 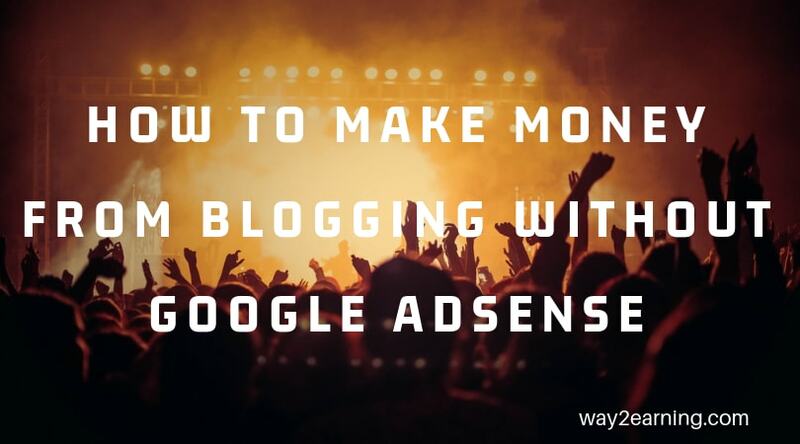 I have encountered with many bloggers and the first question they would ask me is “How to make money with Google Adsense”. My answer was Yes, any one could make money with Google Adsense if their site follows the guidelines. These days getting Google Adsense approval is not an easy task. Make sure that your site strictly follows Adsense policies. Bloggers and webmasters around the world made handsome income with Google Adsense program. They are still benefitting from this reliable advertising program. Undoubtedly Google is the market leader in online advertising that pays you more when compared to other programs. Google Adsense provides HTML ad code to show up advertisements on the site. 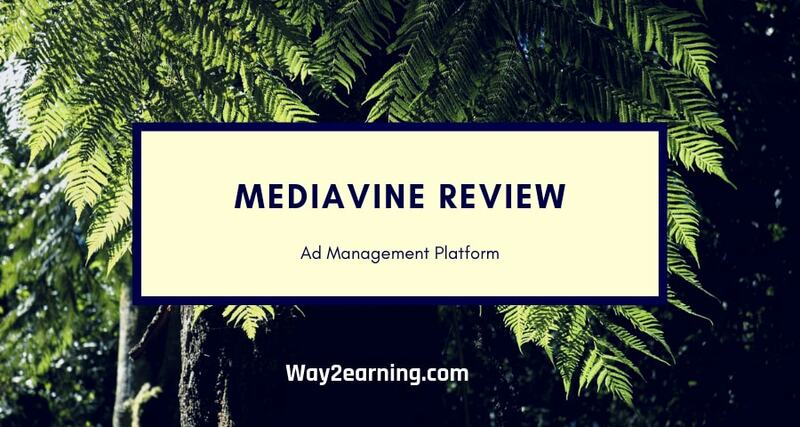 The advertiser pays you when any user clicks on the ad or visits the ad. Google will never show the real cost of the advertisements. 1. Build a high quality website with unique and fresh content. It is advisable to update it often. It is a bad practice to start a website designed for Adsense. 2. Traffic is equally important when it comes to making money with Adsense. So write good content to attract more visitors. 3. Avoid free hosting platforms if you want to earn with Adsense program. 4. Your site has chance to get banned permanently from the Adsense program if you click on your own ads. 5. Make sure that the site content is not related to any one of the following categories. (I). Generate traffic in non ethical ways. 6. Research well on the topic you want to write. Remember that content is always king. Write lot of content relevant to your niche. Google loves content rich websites. 7. Don’t try to customize the ad code provided by Adsense. You can also earn with Google search box. Publishers need to place a search box on their sites. Ads could be displayed on the targeted page when a user search for something on the search box. The threshold payment is $100. You will not receive payment until it reaches $100. The payment would be carried away to the next month until you reach the threshold amount. Google is very strict when it comes to Policies and Terms and Conditions. You may get banned at any point of time if you violate the guidelines. Final conclusion : You can earn huge income with Google Adsense if your site is able to attract lot of potential visitors and comply with the program guidelines. This is about how to make money with Google Adsense. I hope this post helps newbies and please do share with your friends. Check the Weston washing machine repair service center or Videocon refrigerator service repair Center click now. In addition to the points you mentioned to safe guard the Adsense one more valid point is we should not change or modify the Adsense code. Thank you for the comment Somu. Yes you are right. Indeed Google adsense is a sure way to get your website monetized. Properly placing you ads on your website definitely helps in attaining more clicks. The more clicks on your adsense ads have the more money you will accumulate. You are absolutely right. Placement is the key factor to get more clicks. These points were really good and will be very useful for beginners with Adsense. Modifying the Adsense code will get you into trouble is a true fact. Oh so it is not true that 6 months is the time on which we should apply for adsense. If we have a quality website and it is more than 3 months we have the chance to get in? It depends on several factors. Some sites despite having thin content got Adsense approval. 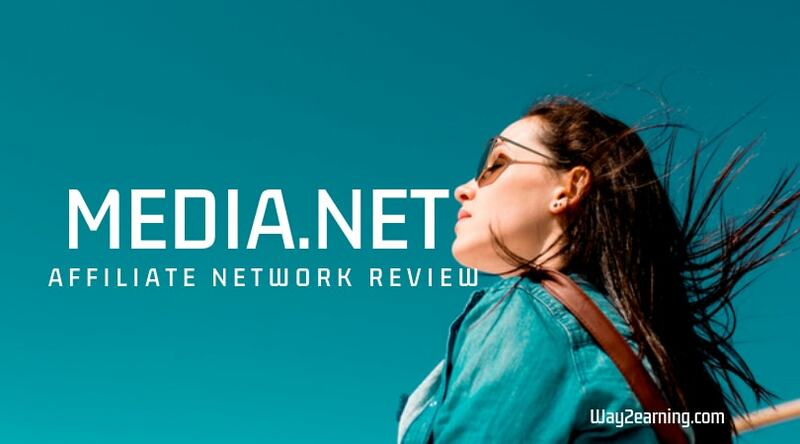 The site having minimum 50 posts, unique niche and having good traffic from Google has the greater chances of getting approved. But sometimes it may not work. The reasons for getting approved are unpredictable. My site is three months old. I applied to Google adsense many times in these months. They omit me. Can you help to get Adsense for me? Make a visit on my website. Your article is really informative for new bloggers. You can also add another sequel post where you can you share Safety or safeguard for Adsense. Yes, i know getting approved for google adsense is very difficult. I got rejected two times. But now i changed to other platforms. Hello Akhil, Getting Google Adsense account for an Indian blogger is hell now. There may be lot of reasons. Your blog must be at least 6 months old before applying. The second thing is you don’t have adequate posts. For instance your blog must have at least 50 articles. Even they might have found your blog’s name suspicious. The reason for not approving your blog could be anything. But, I need to tell that there are endless opportunities if your blog has great traffic. May I know about your site traffic?